Greetings NAGooliuks, and thanks for coming back for This Week In Gaming. 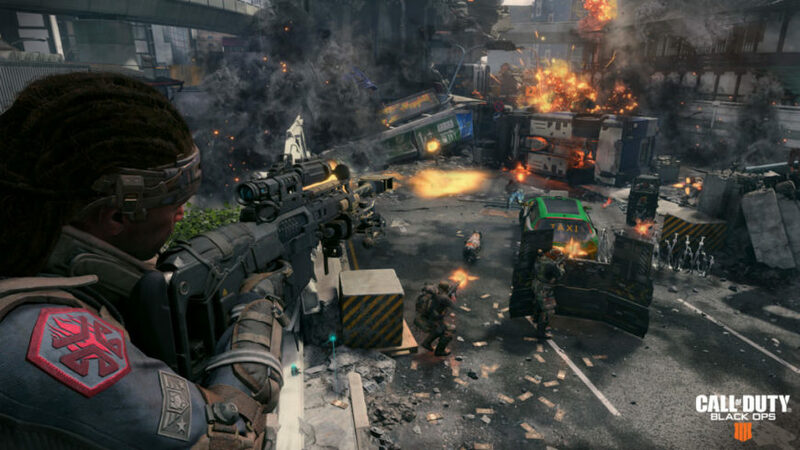 In the news this week we have Activision looking at more remasters after Crash Bandicoot kills it in sales, Battlegrounds looks set to break records on Steam, a forgotten game gets a physical release due to surprisingly good sales, Respawn talks the future of Titanfall, Xbox One gets an app that’s been exclusive on PS4 since the beginning, a horror sequel promises to ramp up the everything and stream snipers get their comeuppance. All that, some videos and highlights from the week, after the jump. The Crash Bandicoot N. Sane Trilogy blew away expectations in terms of sales, topping the charts since its release in late June. In case you haven’t been keeping up, the Crash remaster was the world’s top selling console game in June, in spite of being released on the second last day of the month. Yeah. It was also the top-selling PS4 game on PSN in the US and Europe. The success of this remaster means that more are likely on the way.  “So this is a strategy that clearly has our attention, and while there are no new announcements today, I think you can be confident there will be more activity like this in the future with more great IP,” Hirshberg said. 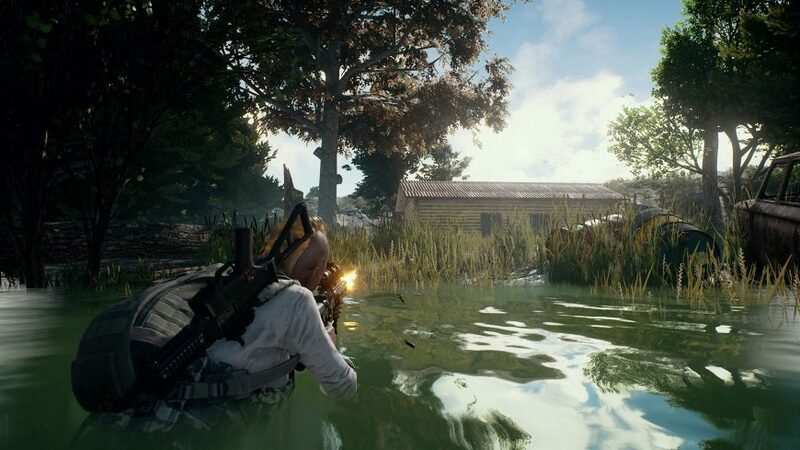 Early access success story Battlegrounds continues to dominate Steam, with over five million copies sold so far. Earlier this week the game managed 500,000 concurrent players on Steam. To put that in perspective, those are the kinds of numbers usually only put up by Counter-Strike and DotA 2. 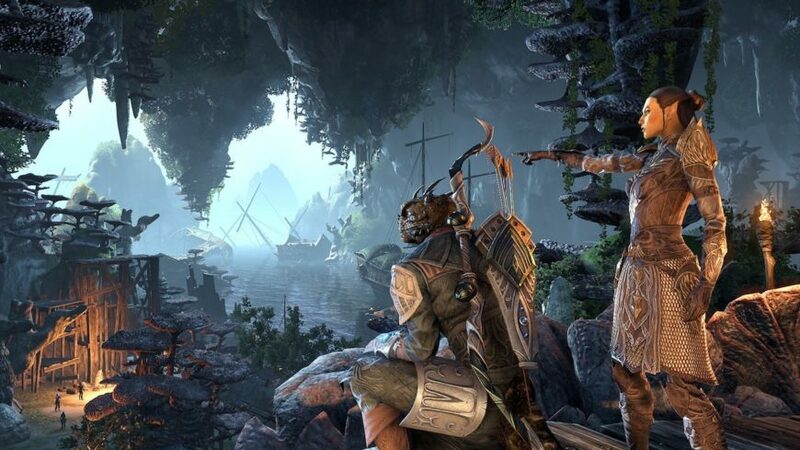 It’s a massive deal for any game, and even more so for an Early Access title. With new patches, new content and refinements and fixes coming all the time, PUBG could be gearing up to do the unthinkable – challenge DotA 2 for the top spot on Steam. 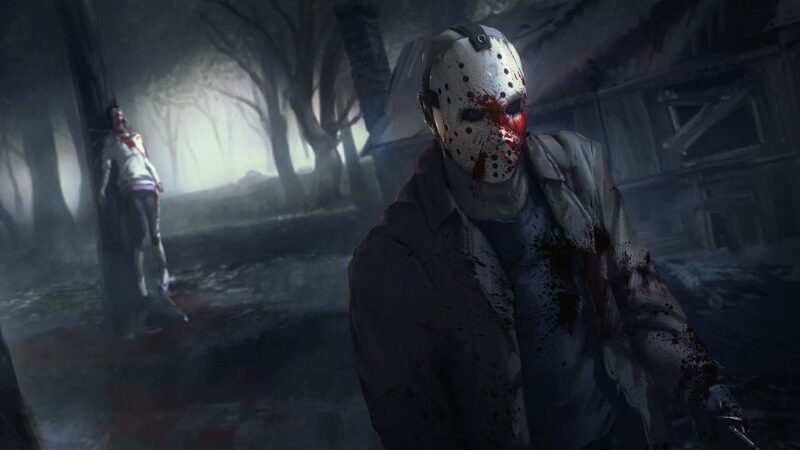 While we’re on the topic of unexpected success, I found out this week that the Friday the 13th game everyone was hyped about for around five minutes has actually sold nearly two million copies, and is now getting a physical release. 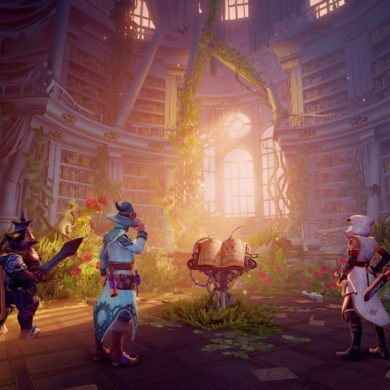 The game got off to a slow start with a bunch of technical issues when it was released, but those have since been cleared up and the developers continue to release a whole load of new content, including a planned single player component to the game. The physical version will be coming to Xbox One and PS4 on October 13th, which you may have noticed is a Friday. Cute. Look I don’t know what that means, but I’m desperate for Respawn not to give up on Titanfall. The original Titanfall was an incredible game that sold like crap. Okay, but the SECOND Titanfall was, well, an incredible game that sold like crap. That’s probably because they released it at the dumbest possible time, but Respawn CEO Vince Zampella still insists it was “successful”. 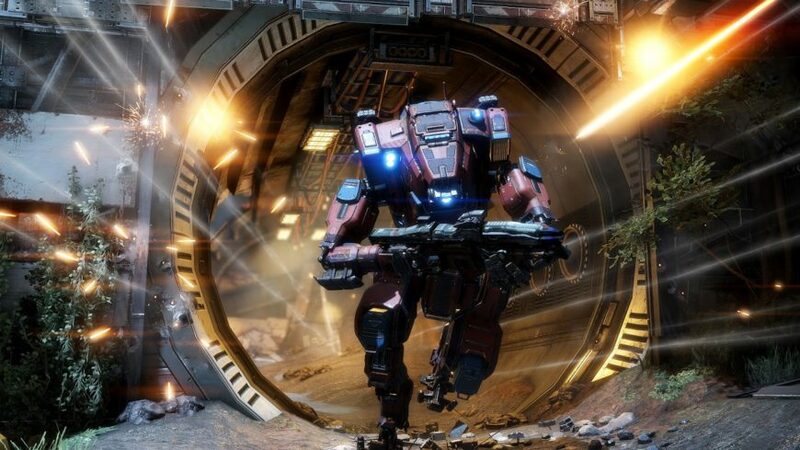 The next Titanfall game is actually a mobile RTS (shudder), so hopefully Vince doesn’t mean more of that. But I believe that they believe in the Titanfall franchise, and as long as the game isn’t losing money they’re going to continue to push them out until you sheeple realise that it’s the greatest FPS franchise in a long damn time. Damnit guys it’s so good. Do you love music and Microsoft? Are you tired of falling for the Tidal meme? After a lifetime of exclusivity, Spotify will no longer be found only on the PS4, but for Xbox users as well. The rumour mill started this week when somebody noticed Spotify popping up in the activity feed of Xbox community manager Larry Hryb, and now some inside sources or something of the sort have confirmed it as legit. This is good news for people who like to binge on the Biebs while crushing noob skulls. 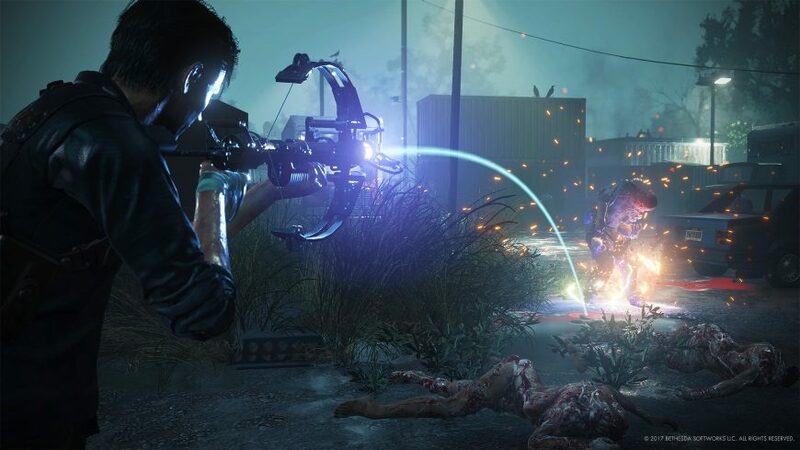 Shinji Mikami’s sequel to the The Evil Within is promising a lot – more horror, more freedom, more tension. According to Tango Gamesworks’ John Johanas at a Bethesda Q&A session, anyway. Action fans will not be disappointed, but also people who like slower paced horror will also find a game that they can enjoy. The gameplay is always about overcoming that horror—we rarely put you in a situation where there’s nothing that you can do about that, it’s always about tackling that with the supplies that you have. I personally don’t consider a game a success at all unless it drops a log in my undershorts, so I’m down for this one. You may want to get that crossbow checked out. Octavian Morosan, or Kripp, is one of the most popular Hearthstone streamers in the world. One risk of streaming a competitive game is snipers – players who watch your stream to get a look at what you have in your hand. This is especially prevalent in games like Hearthstone where you can get extremely valuable information at a glance. This is generally something considered by most to be an unavoidable nuisance, rather than a game-breaking problem that needs to be addressed immediately. However, Kripp began to notice that every time he queued up with a particular game mode (Arena), he’d get matched with someone who had the perfect “counter” to his deck. He then began to notice a lot of different someones, all of them with variations on the same name, and all of them with just the thing they needed to beat him. Essentially these trolls would wait for Kripp to search a game, search at the same time and ruin his day. Kripp managed to add one of them as a friend, find all the friend’s friends and make them not exist anymore. Powerful stuff. Sonic ain’t dead yet, and developer Sega is showing off the new Sonic Mania‘s bonus stages in this video. Then Hunt: Showdown shows off some new gameplay in its first dev diary. F1 2017 promises a better career mode than ever before, which is on display in this new trailer. Finally, FIFA fans can check out a full 20-minute match in FIFA 18. The Torchlight dev is putting out a new game next month, Tank has all the deets right over here. AMD’s Vega looks like a bitching graphics card, too bad you won’t be able to buy one because people are too busy destroying the power grid with them. Next up, resident hooligan and hero of the people Dane “SexMachine” Remendes teams up with Big Dog to rope the NAG Office into shenanigans.  Finally, as always, soothe those strained eyes with the NAG Online podcast. Because you’re worth it.